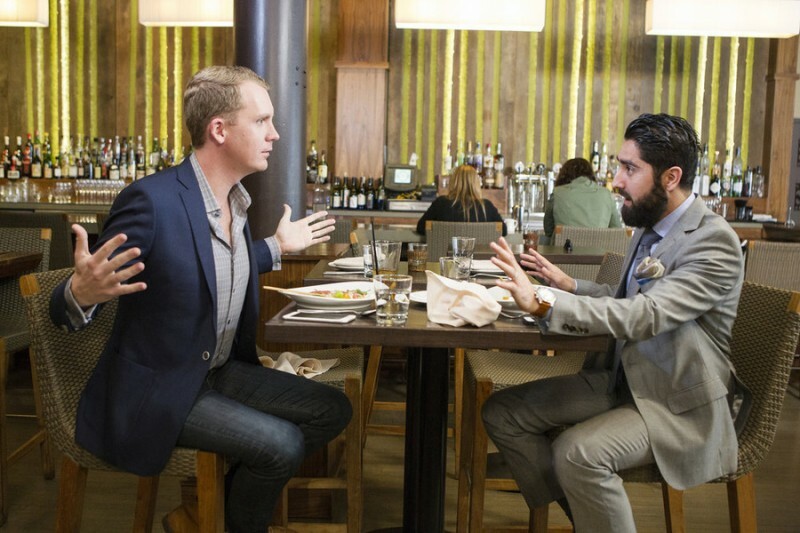 Bravo expands its Million Dollar Listing franchise with new kid on the block, Million Dollar Listing San Francisco. The television show follows installments in Los Angeles, New York and Miami. 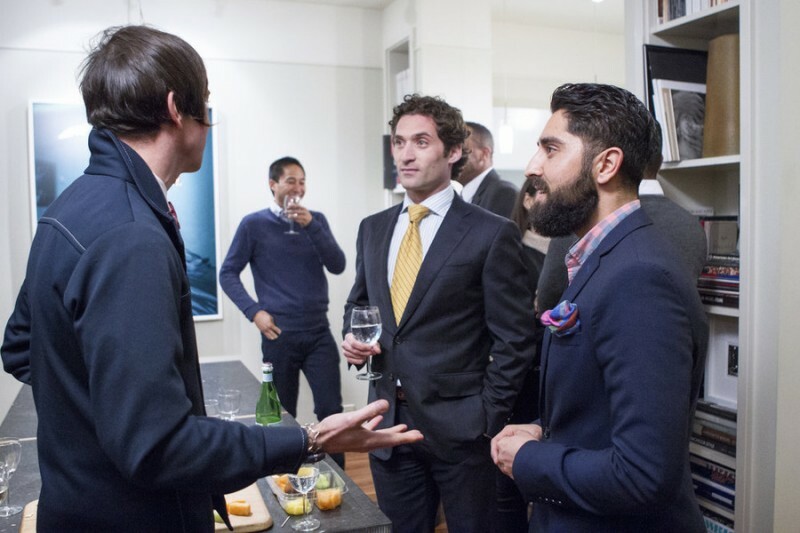 Premiering Wednesday, July 8, 2015, Million Dollar Listing San Francisco follows real estate agents Justin Fichelson, Andrew Greenwell and Roh Habibi.